40 residents living in Kelapa Gading Timur Urban Village, North Jakarta will undergo OK OCE program training on Tuesday (2/27).
" 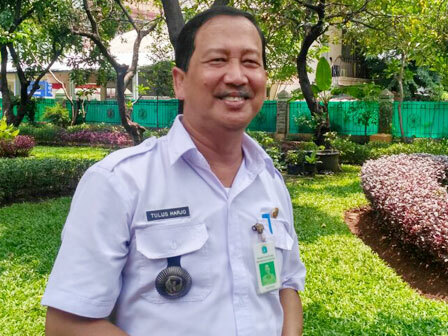 The equipment will be loaned, and we will coordinate it with OK OCE sub-district"
Kelapa Gading Rimur Urban Village Head, Tulus Harjo said training is conducted in cooperation with a company engaged in the culinary field. Eventually every participant will get skills how to process food and material of 7 PAS OK OCE. "Types of processed foods are such as fried chicken and ready-to-eat potatoes. All equipments and staple food will be provided by the company," he told, Monday (2/26). After training, the sub-district and company's OK OCE will give mentoring to them. Thus the sustainability of their business will continue to be monitored. "The equipment will be loaned, and we will coordinate it with OK OCE sub-district," he said.